So consider this. Would it not be an abomination of desolation to go to a church altar, expecting to receive the Holy Ghost into your spirit but instead, you received a religious demon aka the spirit of the anrichrist? So could it not be that the abomination of desolation has already occurred and is still occurring? the Lord said that if we ask God for bread, HE would not give us a snake or a stone. Well,I know for a fact that people are asking God to come into their hearts as they surrender their beings to an entity they believe is Christ at the altars of God, when I reality, it’s a fallen angel impersonating the Lord. Could it be that because they are going about it the wrong way, evil spirits have entered their temples? 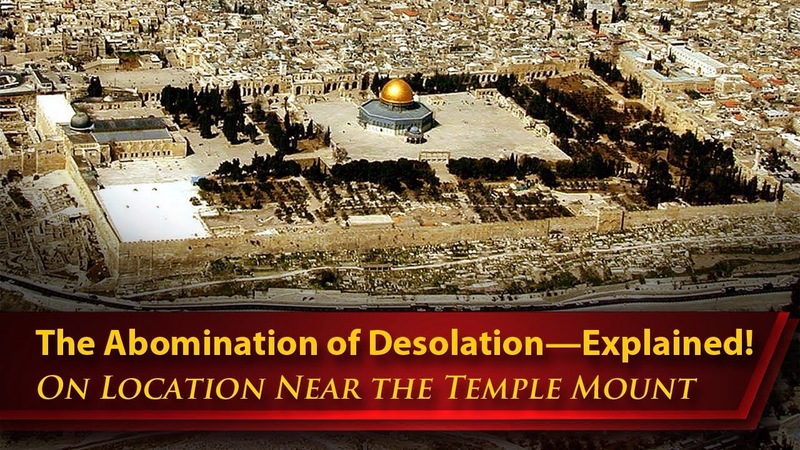 1 Response to Understanding the Abomination of Desolation: Has It Happened Already?